Shane Warne has left Usman Khawaja out of his World Cup squad. 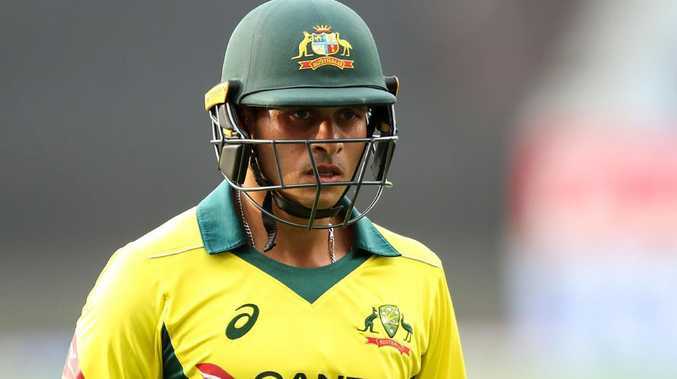 CRICKET icon Shane Warne has named his 15-man Australia squad for the World Cup, and made the bold call of leaving out one-day international cricket's highest scoring batsman in 2019. With David Warner and Steve Smith now eligible for national selection, Warne has omitted the in-form duo of Usman Khawaja and Peter Handscomb. Short has not been selected for any of Australia's past 15 ODIs and his selection ahead of Khawaja would be a particularly brave call given the left-hander's form. Khawaja sits atop the ODI run-scoring charts in 2019 (769 at 59.15), with Finch one spot behind (634 at 52.83). However, much of Khawaja's success has come across Australia's past 10 ODIs, all of which have been in Asia. "Remember the conditions in England will be nothing like the recent tours to India and the UAE", Warne said before releasing his squad. "So a tough job for the selectors as players are going to miss out even though they have form." Warne is not the only former player to have pushed Short's case at the expense of Khawaja, with former Australian wicketkeeper Ian Healy also vouching for the wrist-spinning all-rounder in his squad. Warne has also backed rookie right-hander Ashton Turner for a call-up. Turner has only played three ODIs to date - all this year - but has left an impression in his short international career to date. He most notably scored an unbeaten 84 off 43 to help Australia to its greatest ever run chase last month against India. 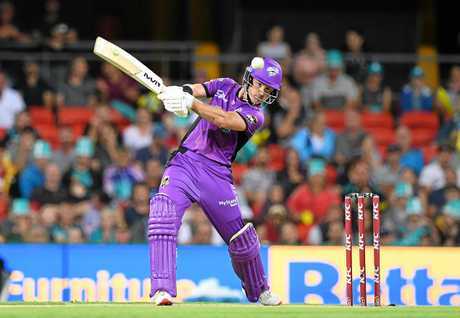 Fellow former leg-spinner Kerry O'Keeffe has also spruiked Turner's merits, calling for the Western Australian to be included in the XI as the team's finisher. Warne's squad: David Warner, D'Arcy Short, Aaron Finch, Steve Smith, Glenn Maxwell Marcus Stoinis, Alex Carey, Pat Cummins, Mitchell Starc, Jhye Richardson (if fit), Adam Zampa, Shaun Marsh, Nathan Lyon, Ashton Turner, Nathan Coulter-Nile.